Dr. DiCecco received her Bachelors in Special Education and a Pre-Physical Therapy certificate from Clemson University in 1997. Shelley taught elementary school special education resource classes prior to completing her Masters of Physical Therapy Degree from the University of Augustine in 2000. Shelley became a Woman’s Health Specialist for Pelvic Floor Disorders in 2000 and a Certified Lymphedema Therapist in 2001. Dr. DiCecco has assisted with or been lead instructor in several continuing education courses and seminars, as well as presented at community events on Lymphedema, Pelvic Floor Disorders, and other Orthopedic conditions over the years. She has published articles in multiple journals on Lymphedema and Pelvic Floor Disorders. 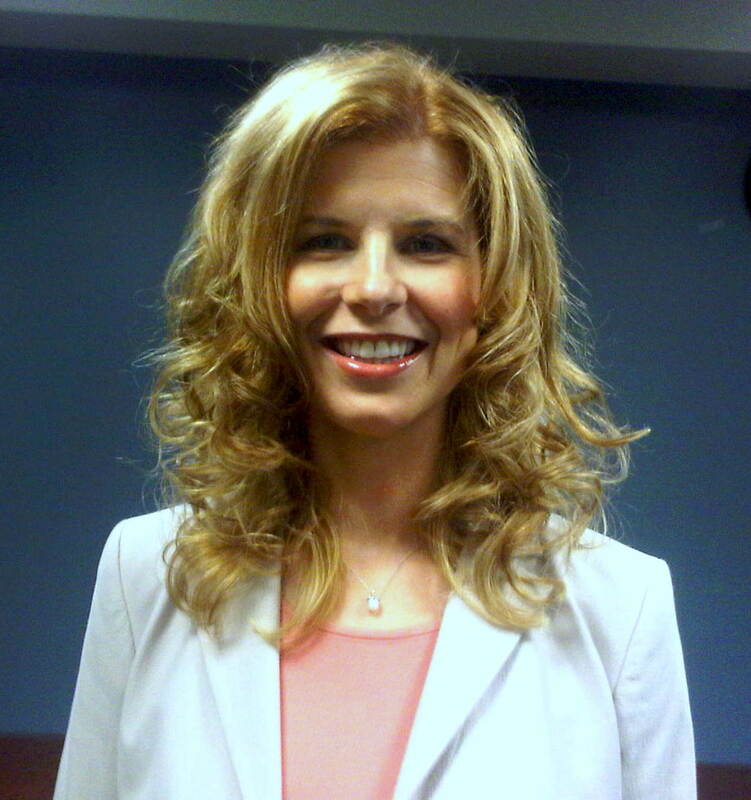 Dr. DiCecco received her PhD from Texas Woman’s University in the Philosophy of Physical Therapy in 2012. She completed her Lymphology Association of North America (LANA) Certification in 2013. Dr. DiCecco is a Board Member for a non-profit organization, the Lighthouse Lymphedema Network(LLN). She is also the lead Grant Writer for the organization. Dr. DiCecco contributed a chapter in the LLN’s book on Lymphedema, The Puzzle. She is a member of the American Physical Therapy Association and it’s Oncology, Women’s Health, and Education Sections. Dr. DiCecco is a member of the Lymphology Association of North America, the Lymphoedema Association of Australia, and the Lymphedema Round Table for Therapists in Atlanta. Outside of work, Dr. DiCecco spends time with her husband Rob and their 2 Bengal Cats.